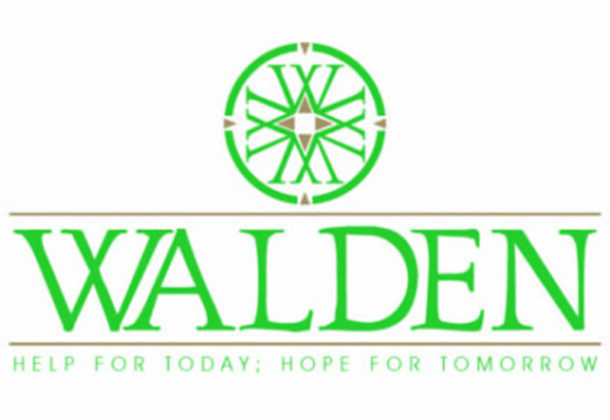 Walden is a not-for profit behavioral health organization with deep roots in Southern Maryland’s St. Mary’s, Charles, Calvert, and Prince George’s counties providing a comprehensive array of crisis, behavioral health, trauma, and recovery services for over 40 years. Programs include substance use disorder treatment and recovery support, crisis support and mental health counseling, full inpatient, intermediate residential care, and supported living. Assessments for outpatient services are available on a walk-in basis at our Lexington Park, Waldorf, and Charlotte Hall locations. See our website for current hours. We offer a full continuum of care for adults. Residential drug and alcohol treatment services for adults include Anchor Treatment Center’s medically monitored detoxification and stabilization services, intermediate residential care, extended care, and long-term residential services at North Star. Compass House and Dockside offer a “halfway house” supported living program for adults. Recovery support services are provided at Beacon of Hope Recovery Community Center and The Cove/DFZ (drug-free zone) Clubhouse for Young People. These services are largely facilitated by peer support specialists acting as recovery coaches. A wide range of meetings and activities are available weekly.